Welcoming the New Consul General of Brazil in Canton! 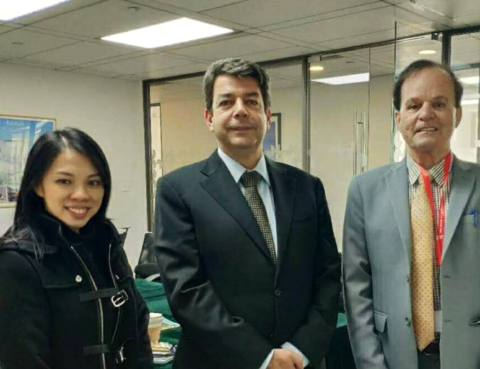 Our Brazil Desk met the Honorable Consul General Mr. Pedro Murilo Ortega Terra on 24 January. 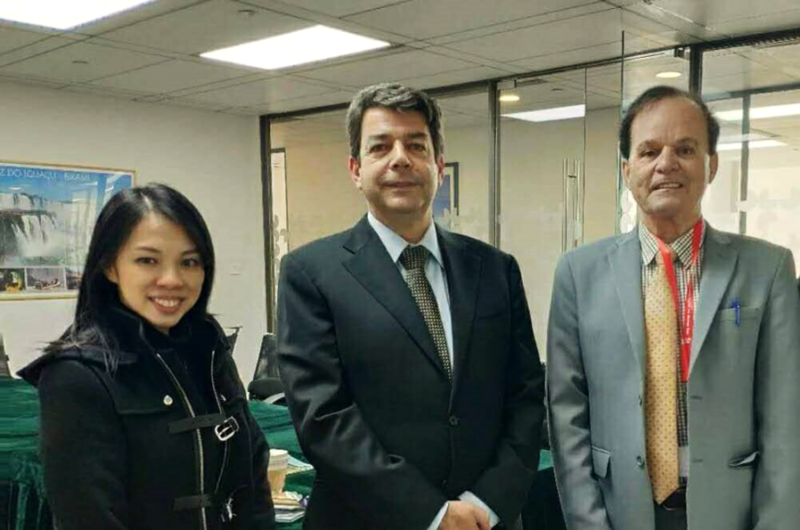 The meeting, which was attended by Mr. Wilson Domingues, Head of the Commercial Department, was quite positive with good prospects for both sides (CW and the Consulate) regarding the development of Brazilian business in China and vice versa. Last year, there was an excellent flow of business between the two countries, and CW wants to continue being the main point of support for the Brazilian businessmen. We thank the continued availability of the Consulate, with whom we have the greatest honor to collaborate. 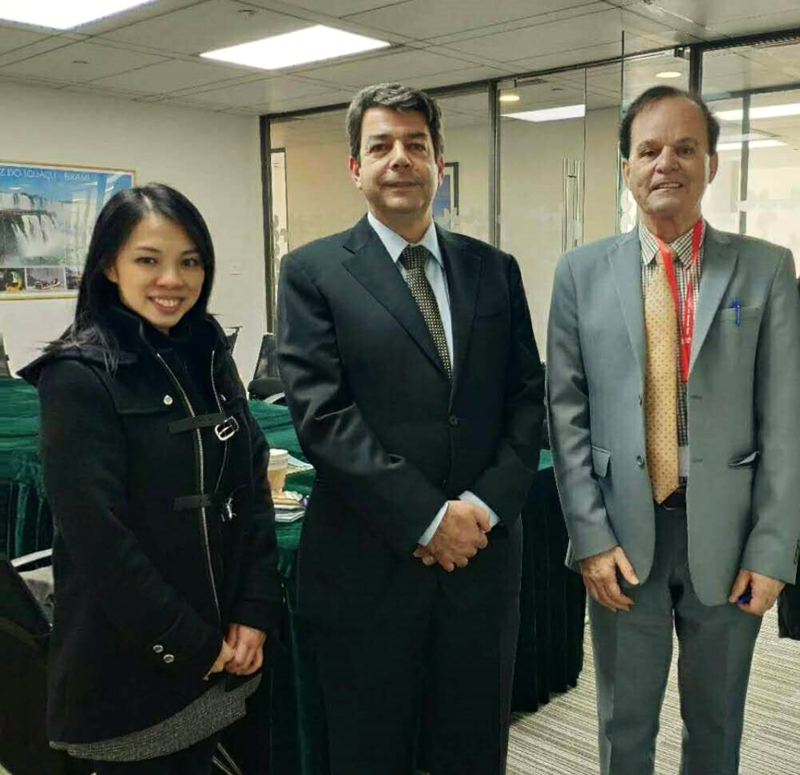 We believe that with their support we will be able to better serve the Brazilian community in Guangzhou.